You can also view archives from my visits to Anan Creek in 2012 and 2011, and to Churchill, Manitoba to see polar bears in 2012, 2011 and 2010. You may also find my photographs of the Northern Lights from Churchill in 2012 interesting. I would like to thank the artist Lindsay Johnson from Colorado, who created a beautiful piece of artwork called 'Curiousity at Anan Creek' based on one of the photographs I posted on this site from 2012. 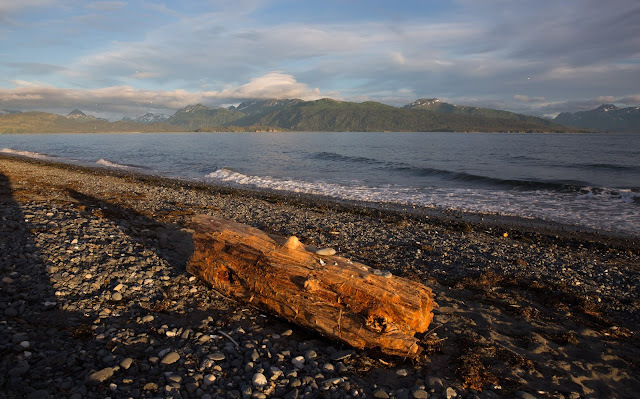 You can view this and her other creations one her Nature Smiled website. 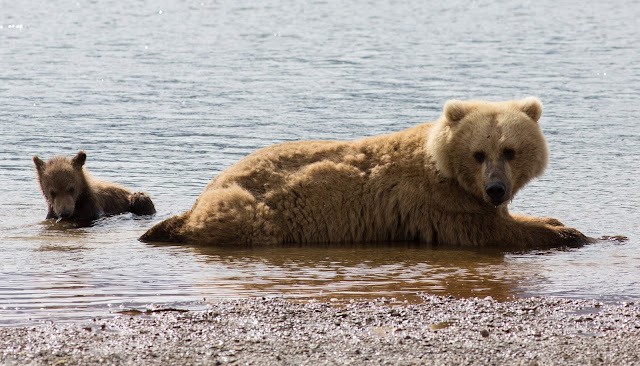 My next set of blog posts will be from my return for the fourth year to Churchill to view polar bears in November 2013. 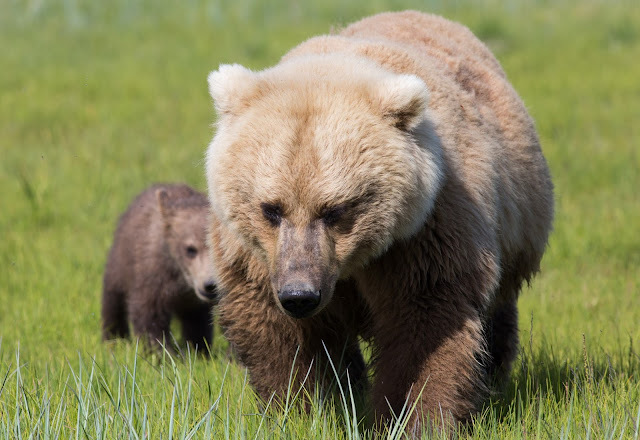 I'll be travelling with Great Bear Foundation whose educational and conservation work I highly recommend. 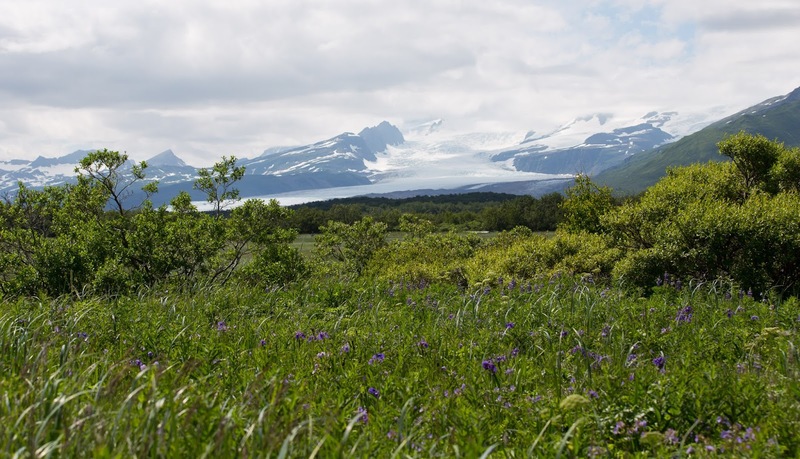 You can find information about their ethical eco-tourism trips here. 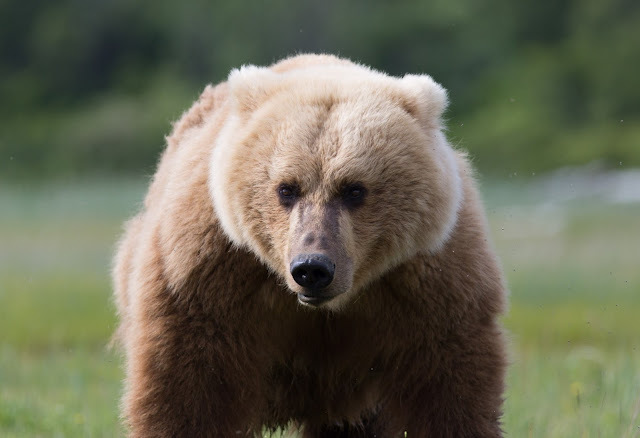 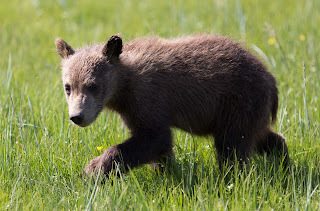 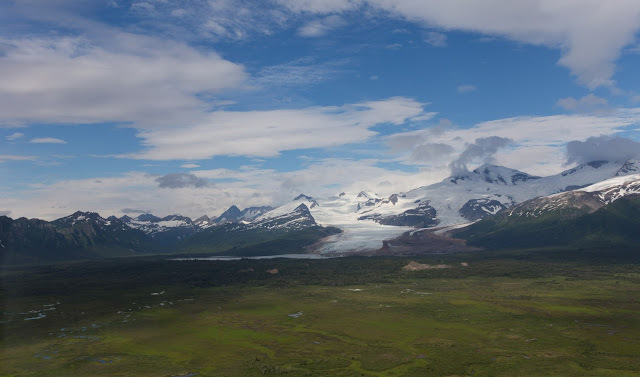 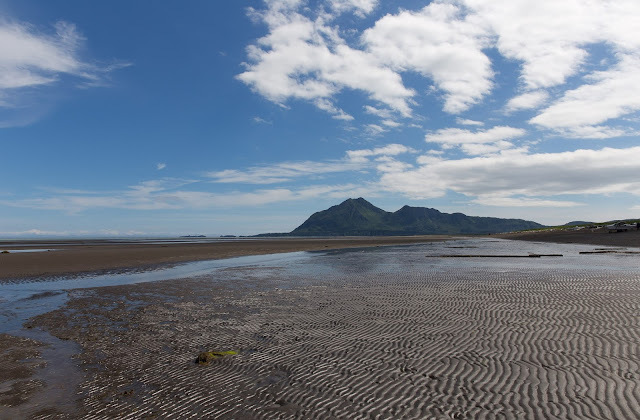 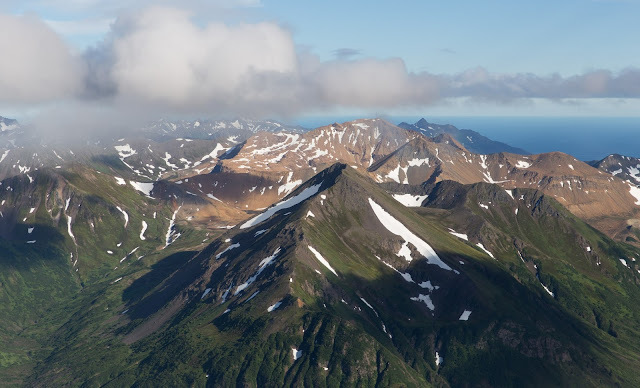 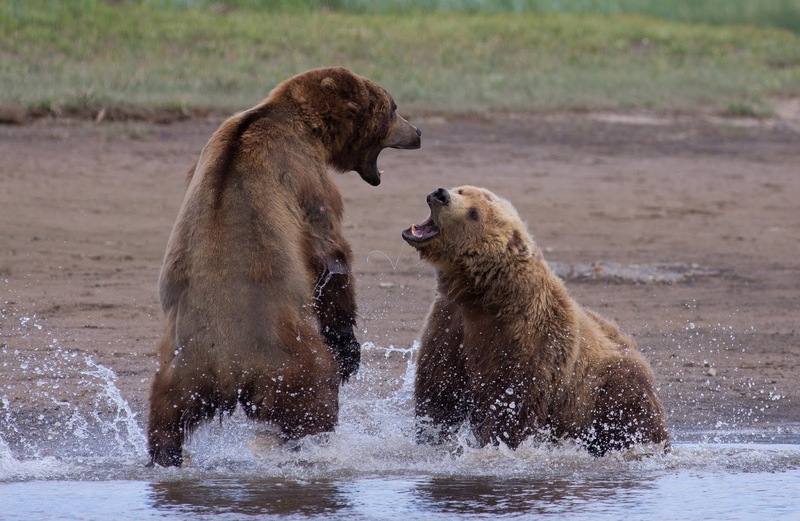 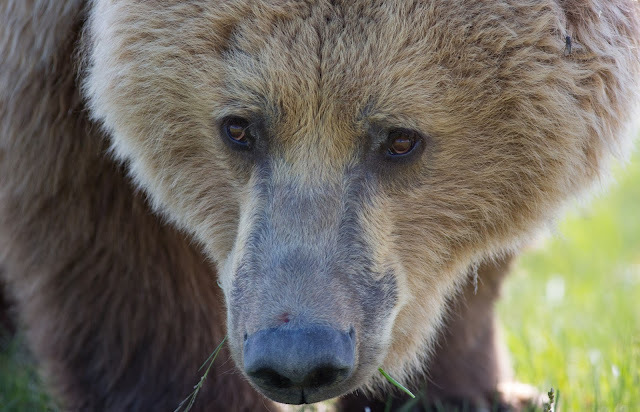 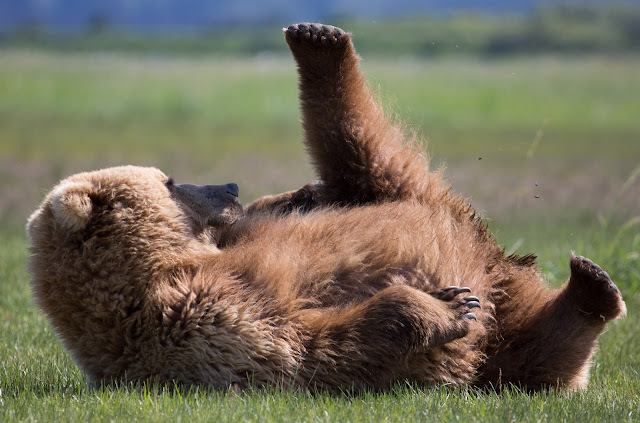 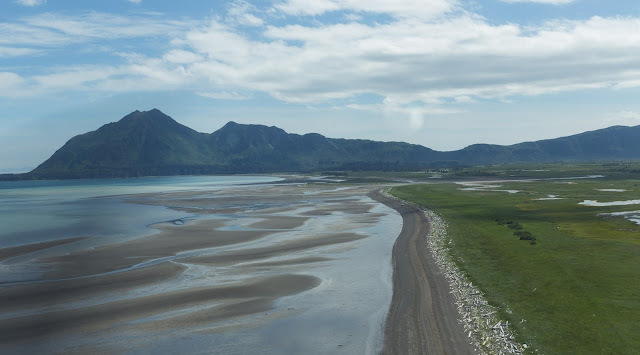 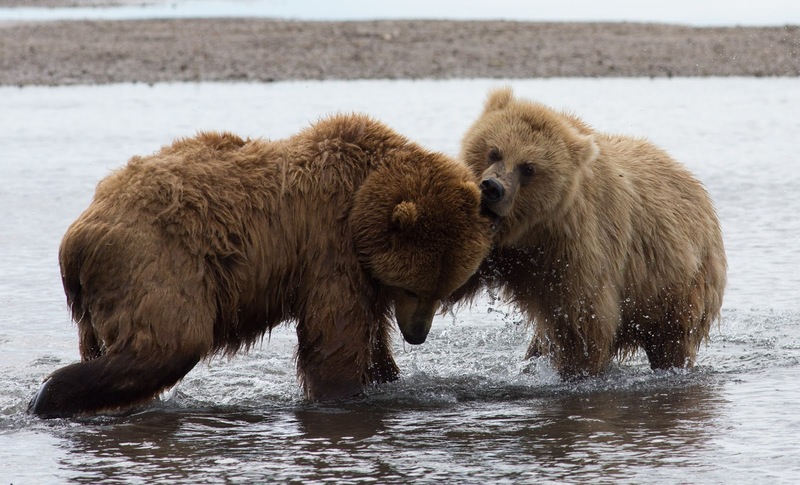 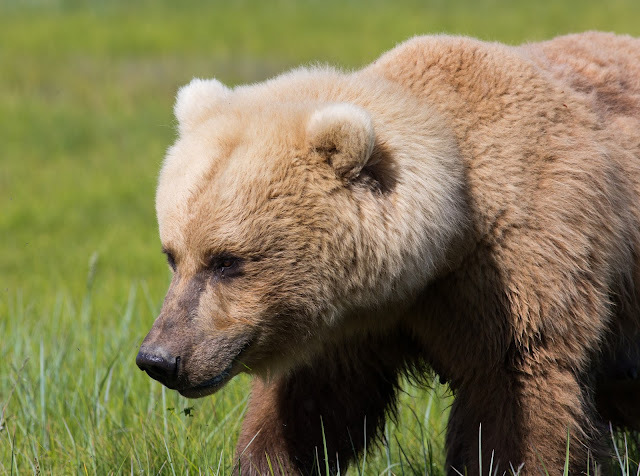 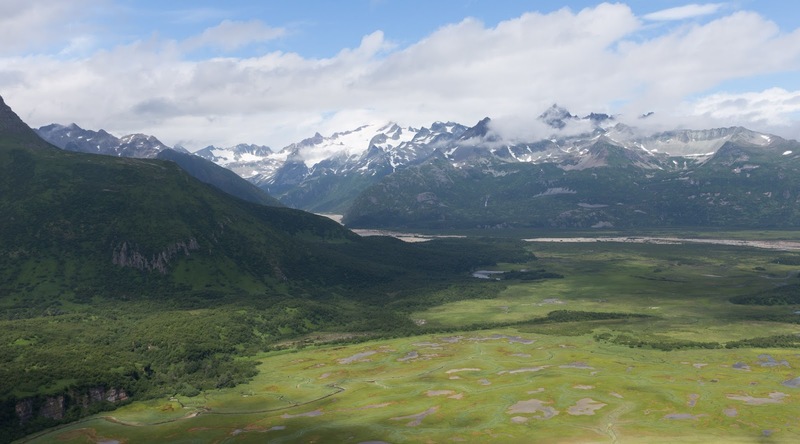 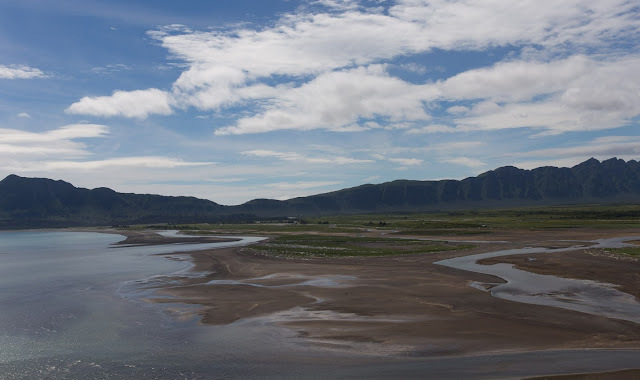 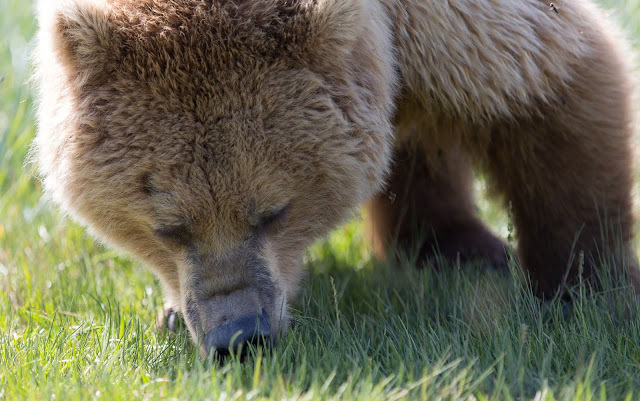 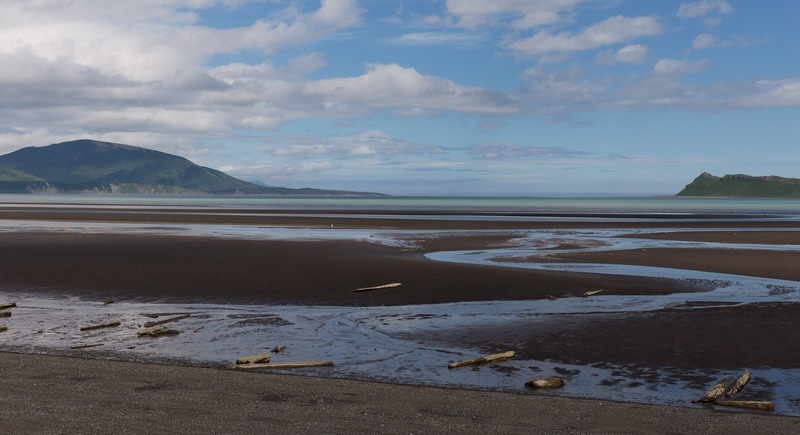 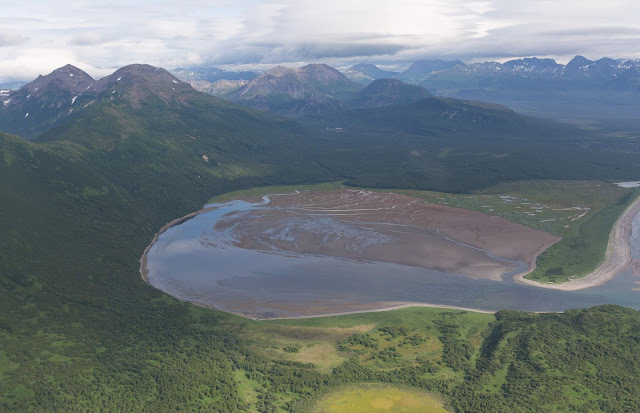 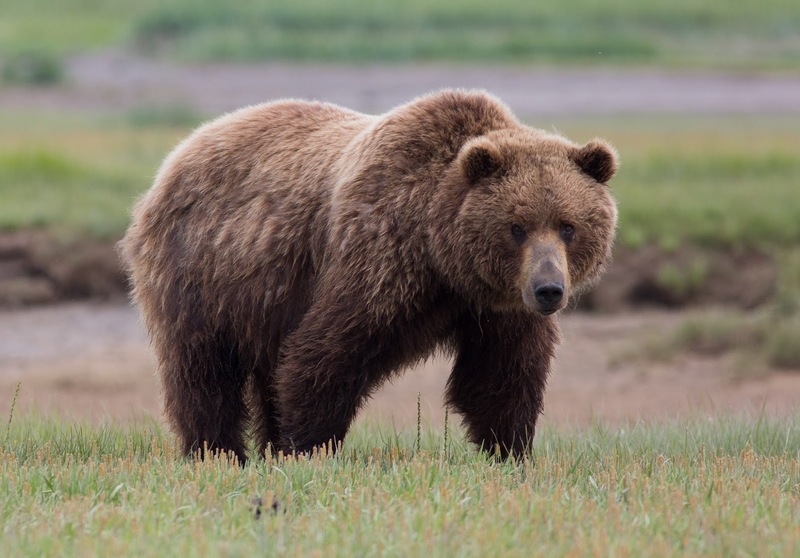 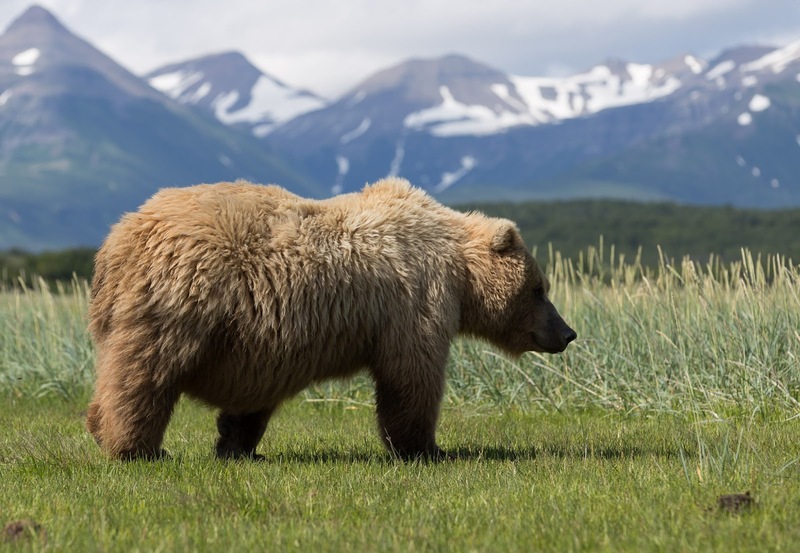 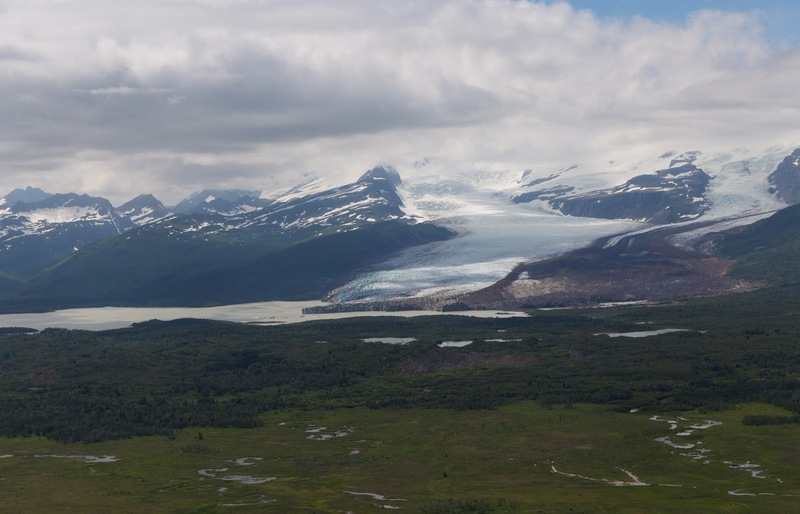 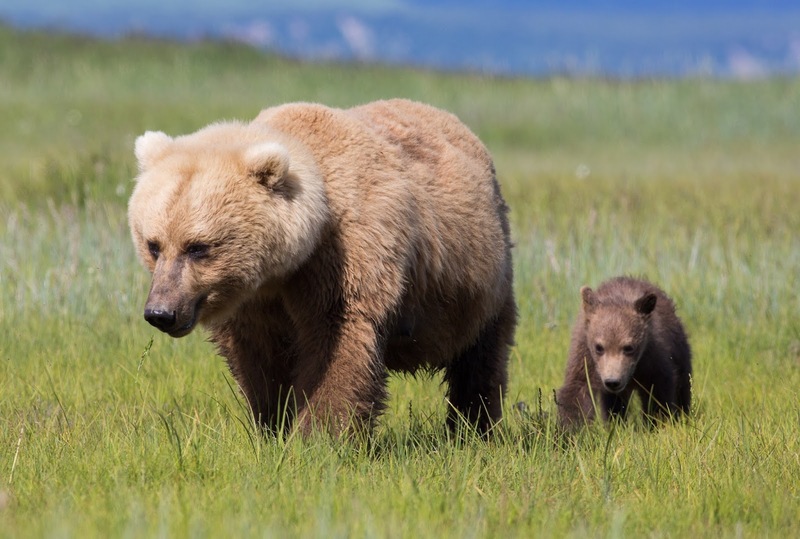 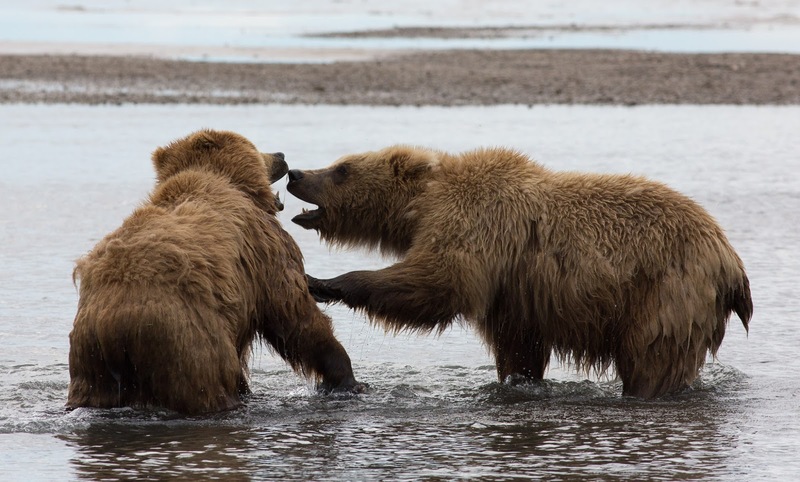 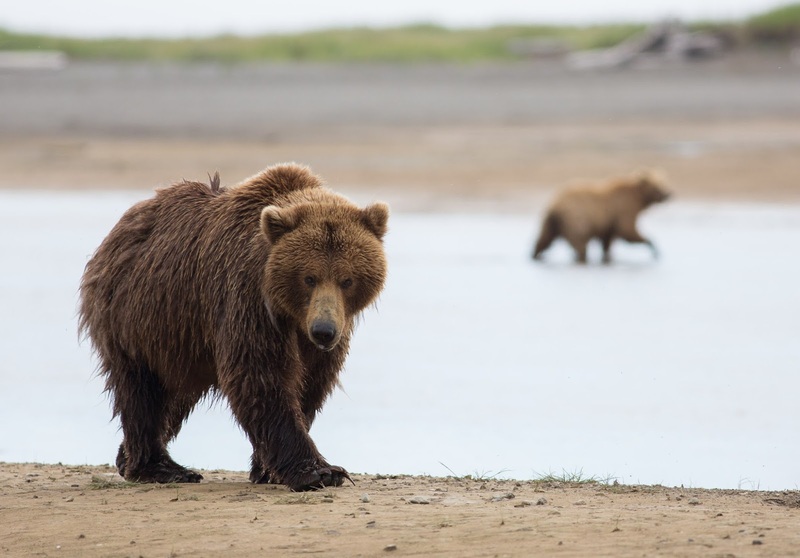 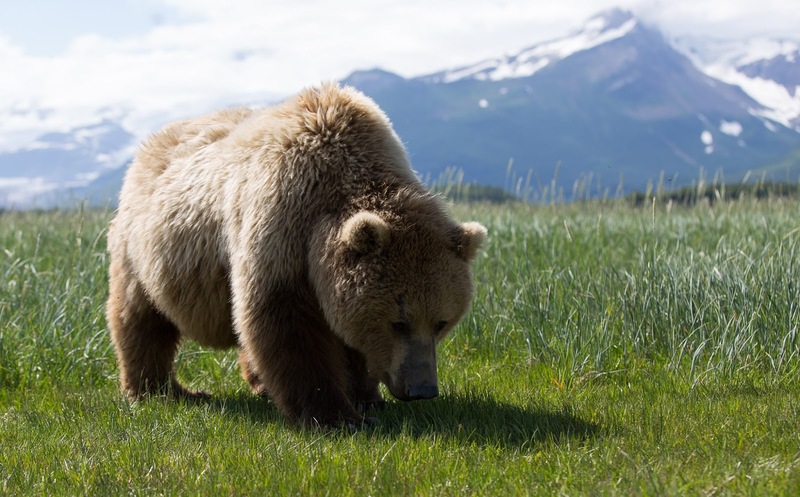 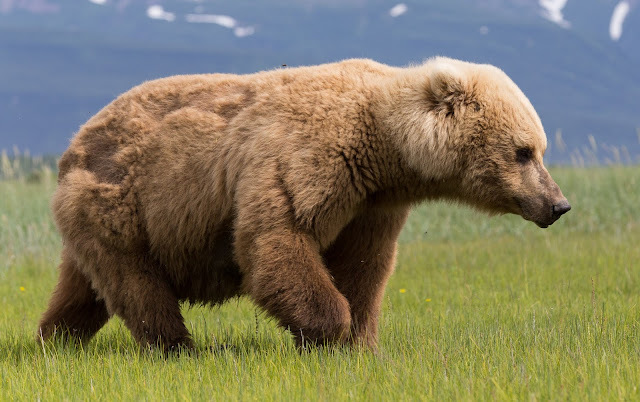 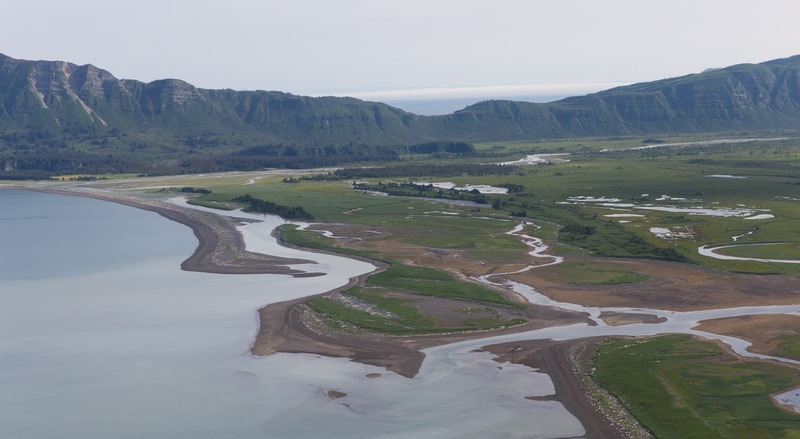 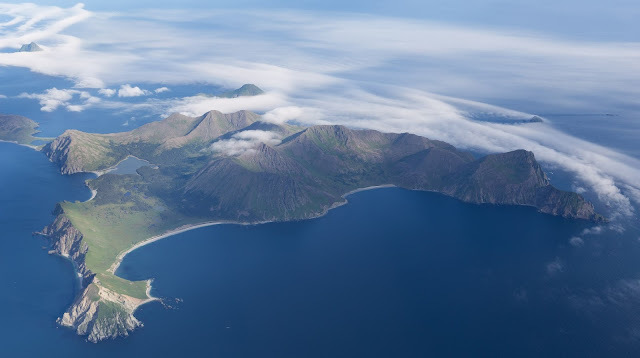 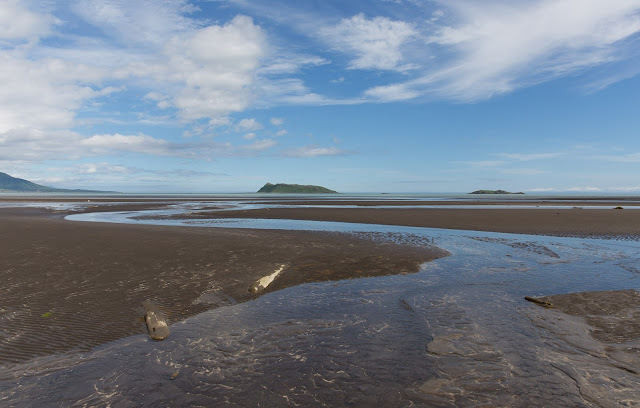 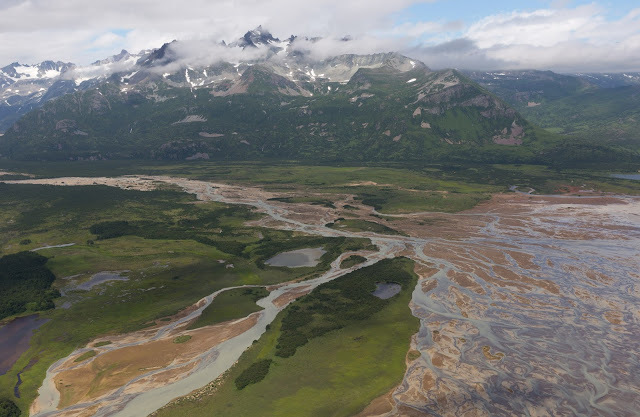 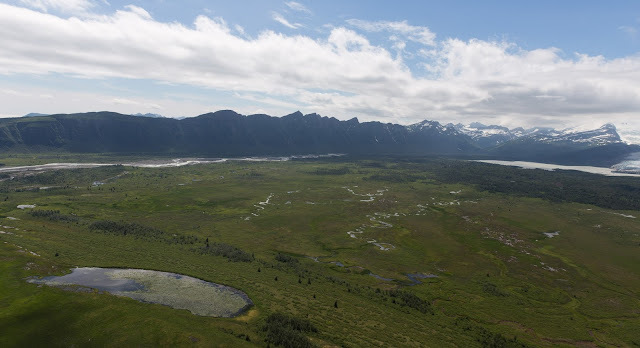 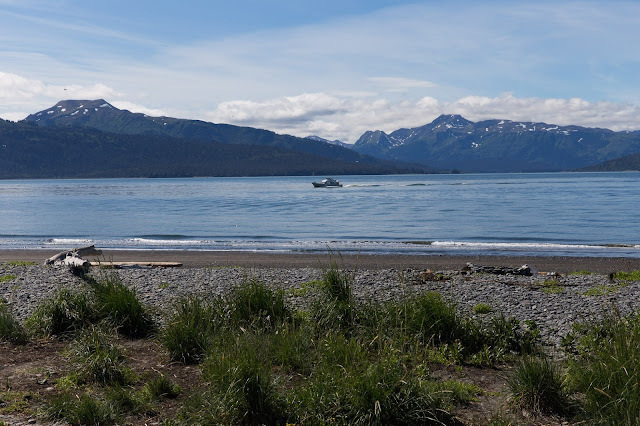 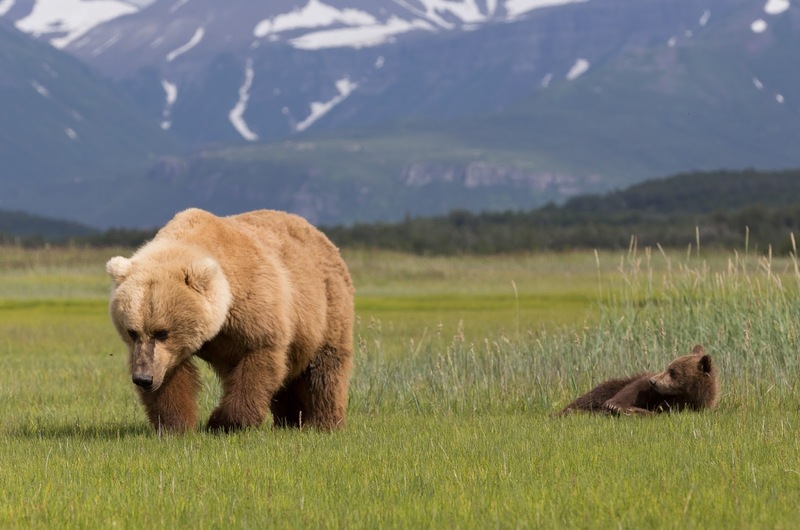 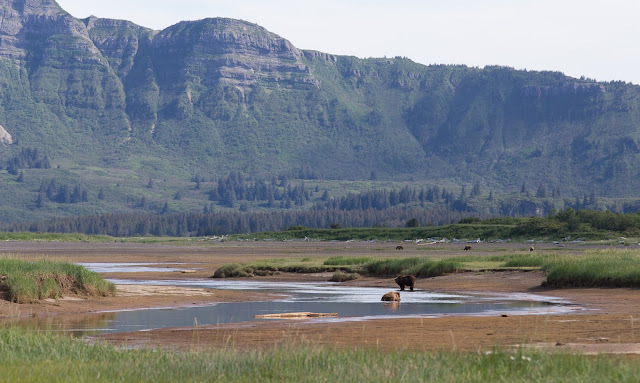 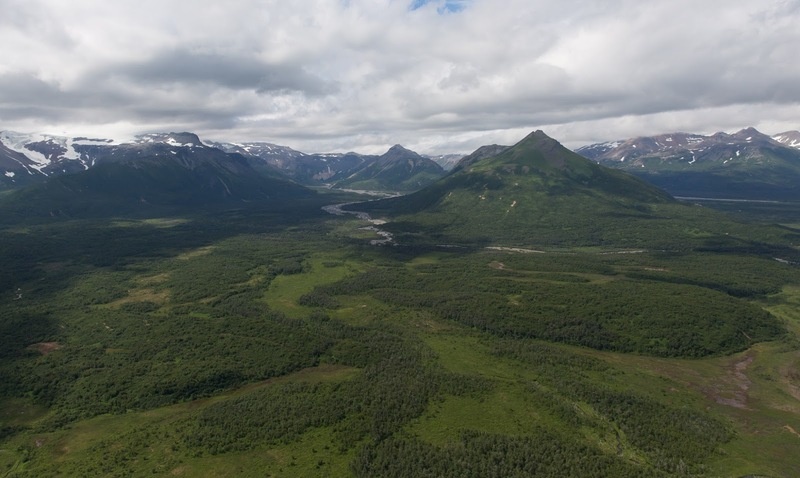 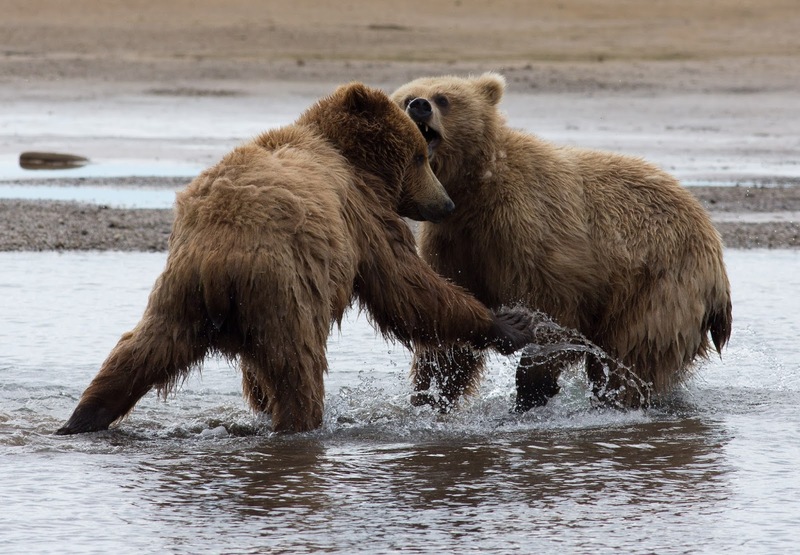 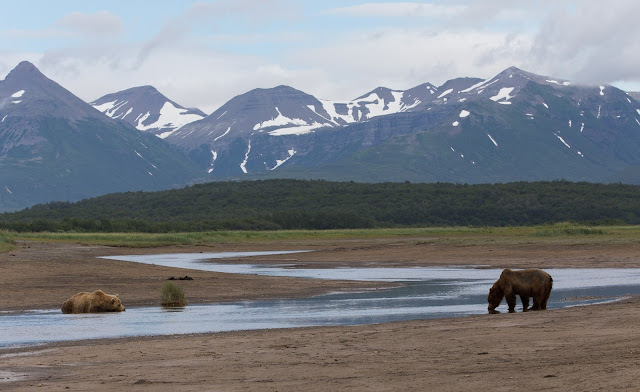 Hallo Bay is situated in Katmai National Park, a five million acre wilderness area on the Alaska Peninsula which is the habitat for over two thousand brown bears. 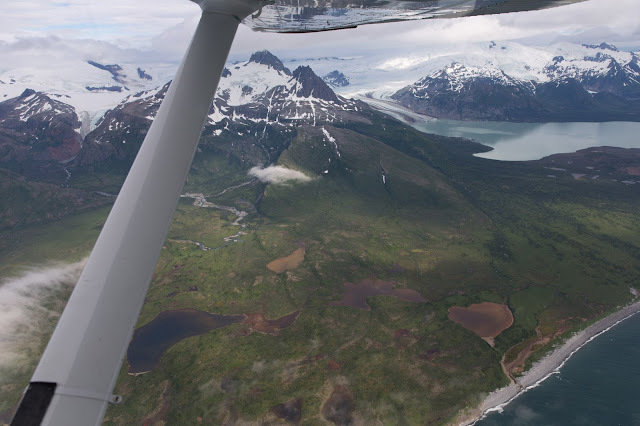 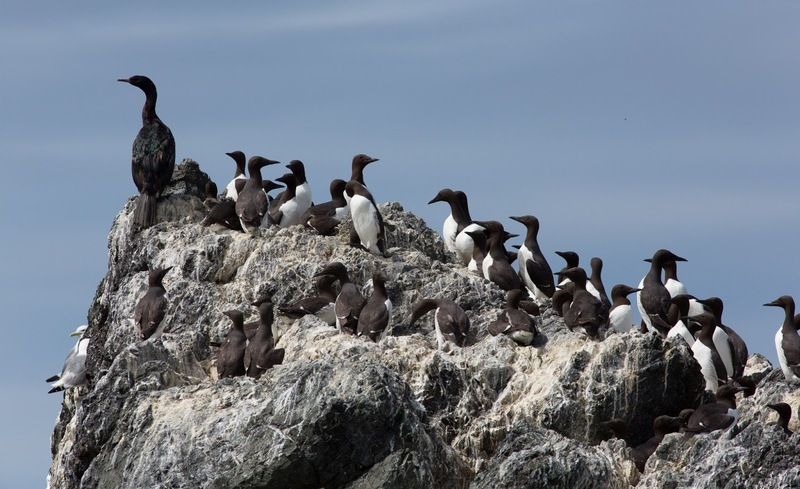 The pictures on this page were taken during two day trips to the Park in mid-July, from a bush plane and in the meadows adjoining the beach. 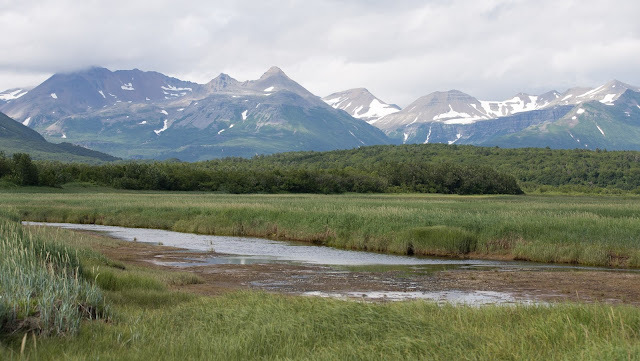 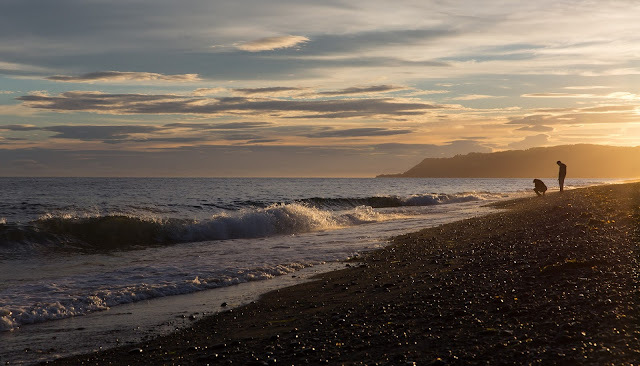 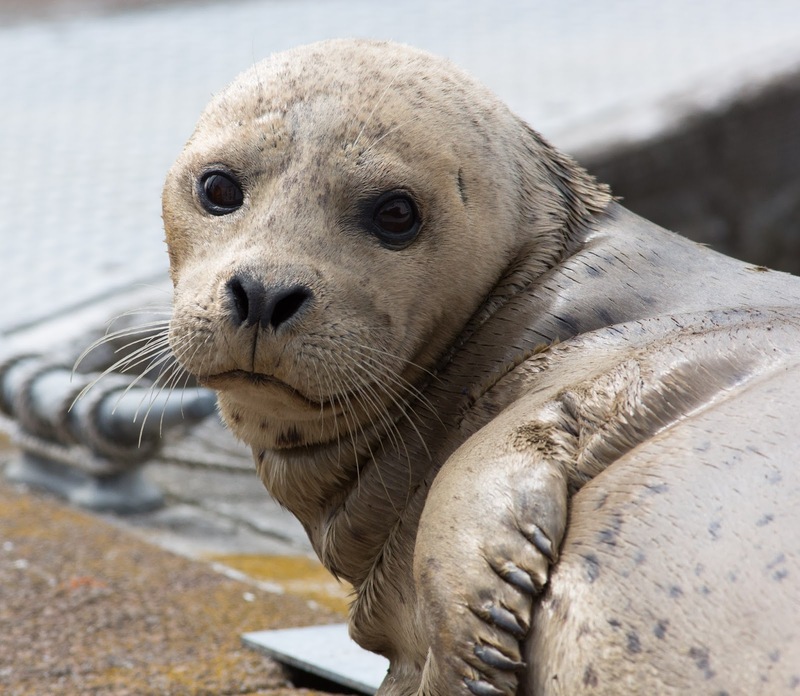 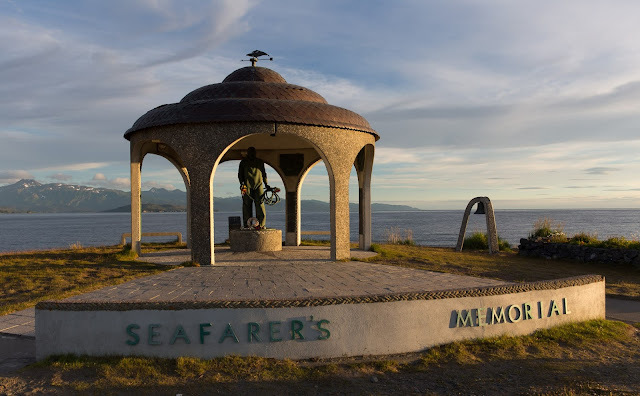 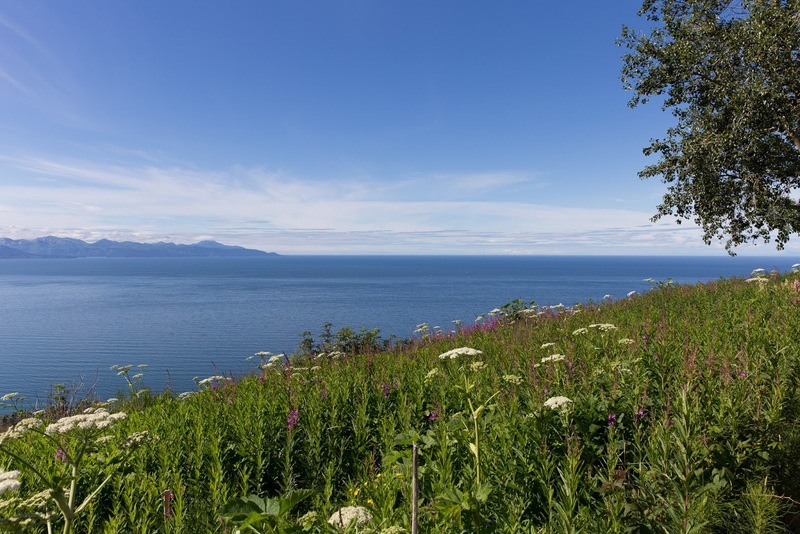 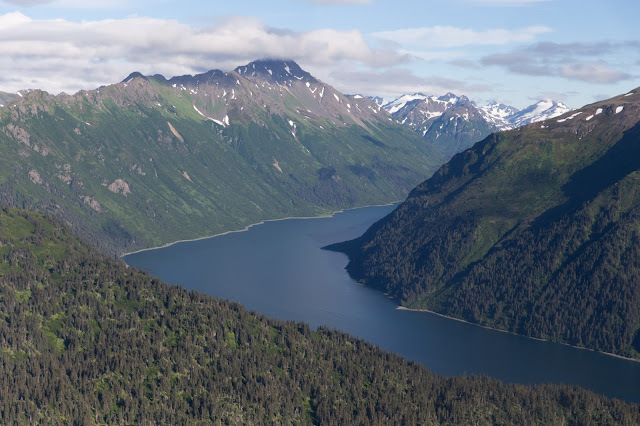 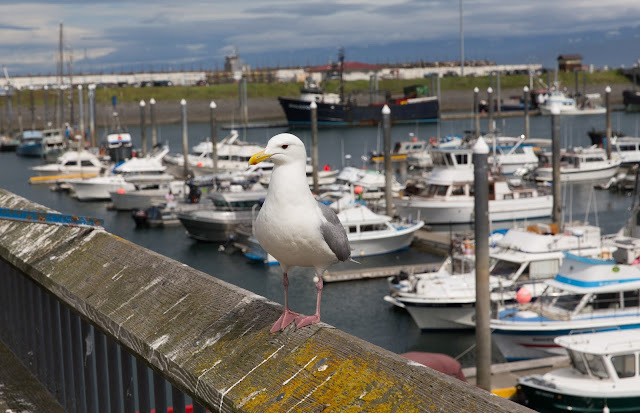 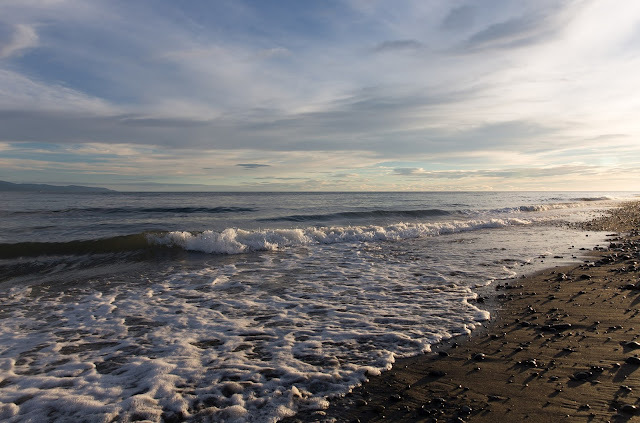 Homer is situated on south west side of the Kenai Peninsula in South Central Alaska. 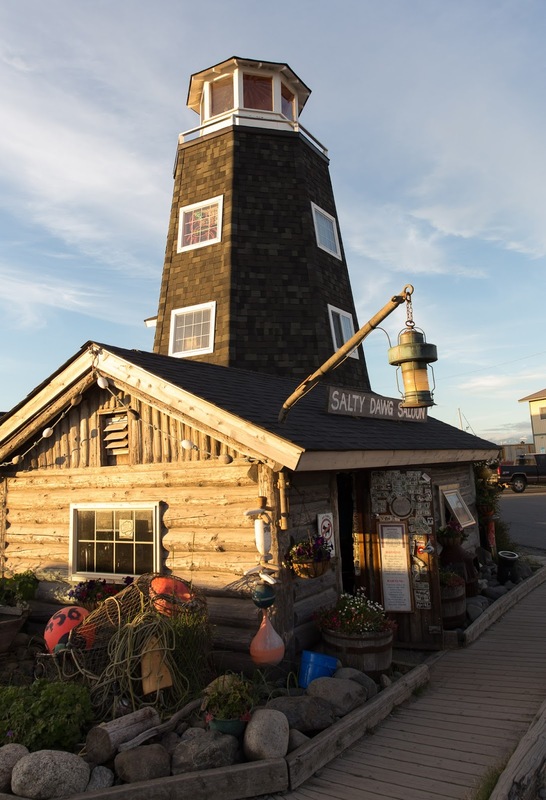 It’s a town literally ‘at the end of the road’, known for its creative and liberal ethos. 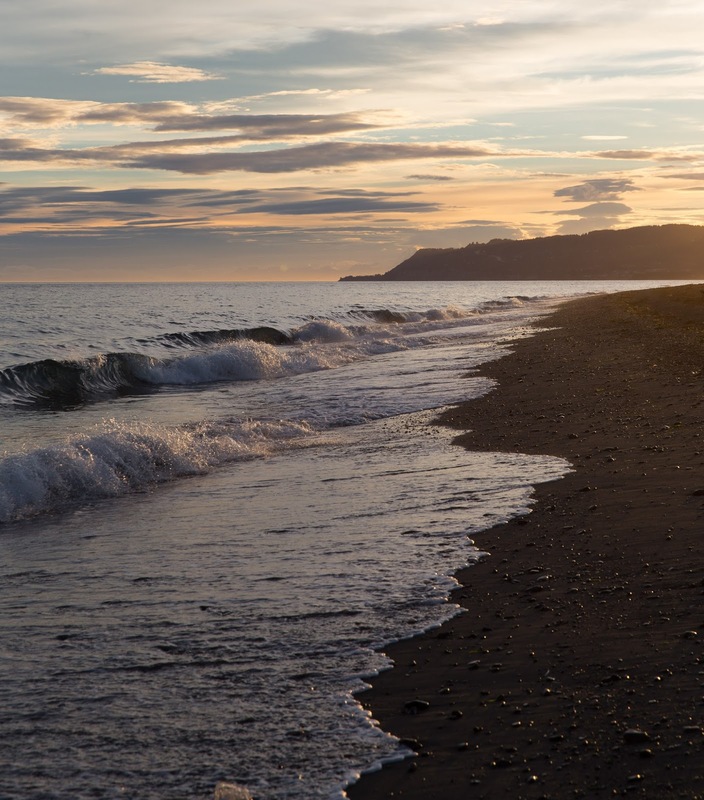 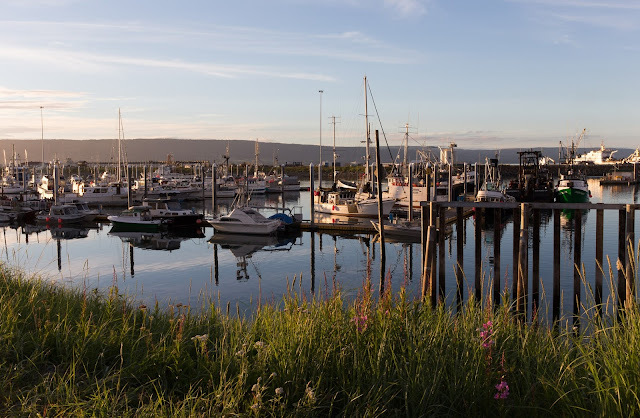 Homer is the departure point for flights into Katmai National Park, noted for its brown bear population.